Pumpkin is incredibly rich in vital antioxidants like vitamin A, C, and E, dietary fiber, minerals like copper, calcium, potassium, phosphorus, and other vitamins — and is very low in calories. Sounds like a super food to us! 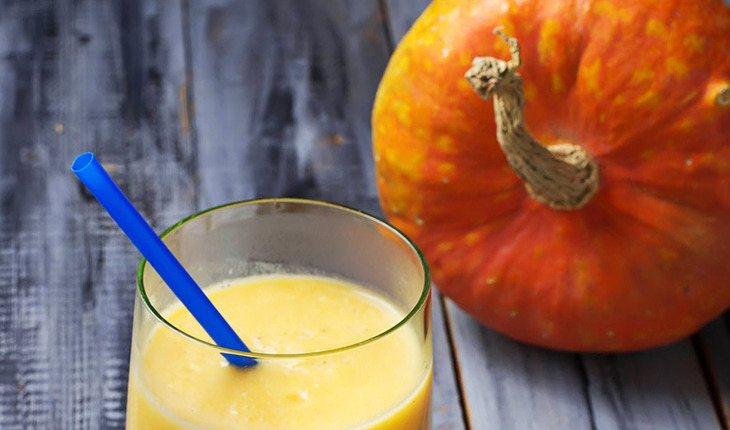 When whipped together with banana and orange juice, this pumpkin smoothie is a big winner! Place pumpkin, almond milk, orange juice, banana, and maple syrup in blender. Cover and blend until smooth. Pour over ice. 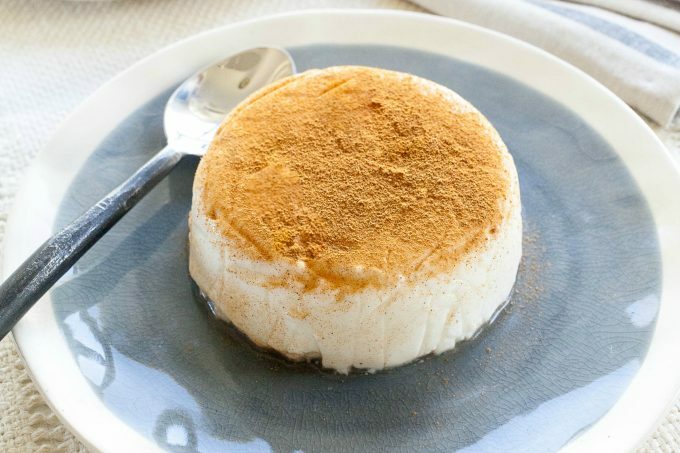 Add cinnamon — then enjoy! Try topping with a swirl of maple syrup and tablespoon of raw pecans.